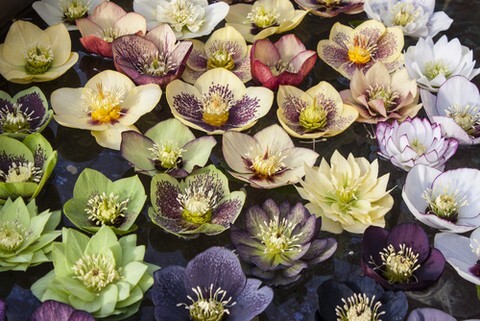 Helleboures Invaluable for providing winter and early spring colour, hellebores are mostly undemanding and easy, once established. 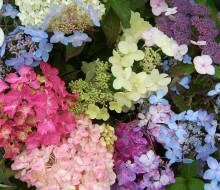 Flowers vary greatly in colour and the range of shades and shapes available increases all the time. 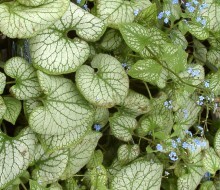 Forming mounds of attractive foliage, reaching around 60cm in height. 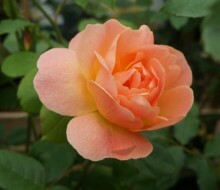 Best in moist well-drained fertile soils, in part-shade. 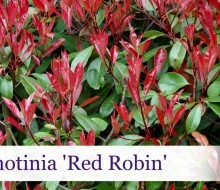 Useful for massing beneath trees and shrubs and associate well with spring bulbs and other woodland plants. 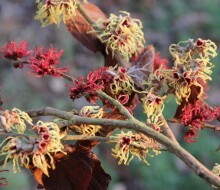 If you get black spotting on the leaves in winter you can remove them: it helps to show off the flowers better and the leaves will grow back. 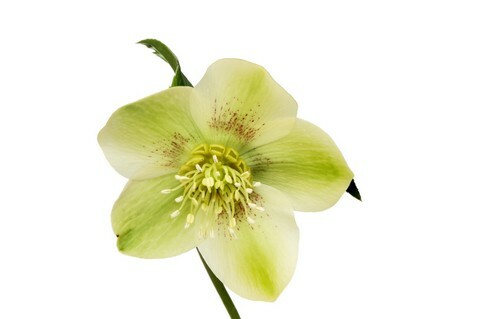 Hellebores do not like being moved once established, and are hard to divide, but may self-seed round the garden. 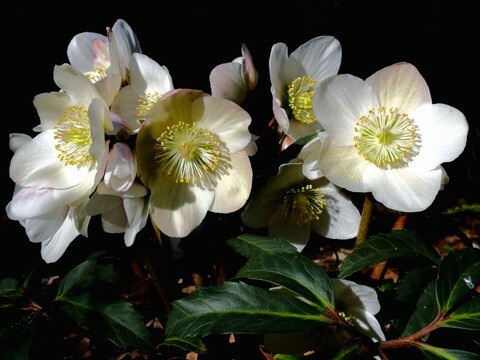 H. niger hybrids # H5 (Christmas Rose) white nodding flowers, mid-December-March, very fine. 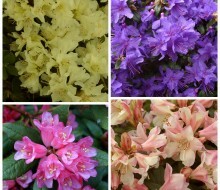 Lots of new more vigorous and easier to grow hybrids are now available and in stock at Glendoick December to end of February. 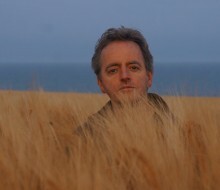 H. x hybridus/H. orientalis (The Lenten Rose) H4-5 (to 50cm) nodding cup-shaped flowers in varying shades of white, pink and purple, sometimes dark spotted. 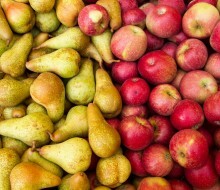 There are lots of good strains: Ashwood, Ballard’s, Kaye’s, and now there are also numerous spotted, dark purple, two-toned, yellow and double hybrids (Queeen Series, Lady Series, etc) coming on to the market; just choose the colours you prefer: if you are lucky, you can select plants in flower. Evergreen or semi-evergreen divided shiny mid-green leaves. 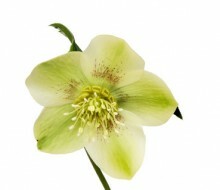 H. foetidus (stinking hellebore) # H5 (60-90cm) T a Scottish native, evergreen, with deeply cut dark green leaves, light green to cream red-tipped flowers from late winter to spring. The crushed leaves smell unpleasant, hence the name. 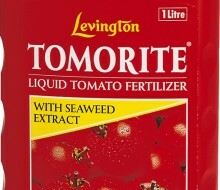 Will seed around freely on dry banks. Unfortunately prone to a black spot foliage disease which can be fatal, H. f. ‘Wester Flisk Group’ purple stems and a deeper red tip to the flowers, selected at Flisk on the river Tay. 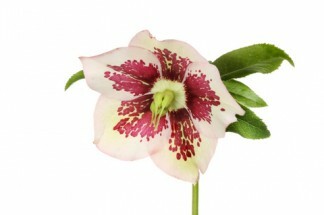 H. x sternii ‘Blackthorn Group’ # H3-4 (50cm) green flowers, stained pinkish or purple, stems purple, leaves veined attractively. 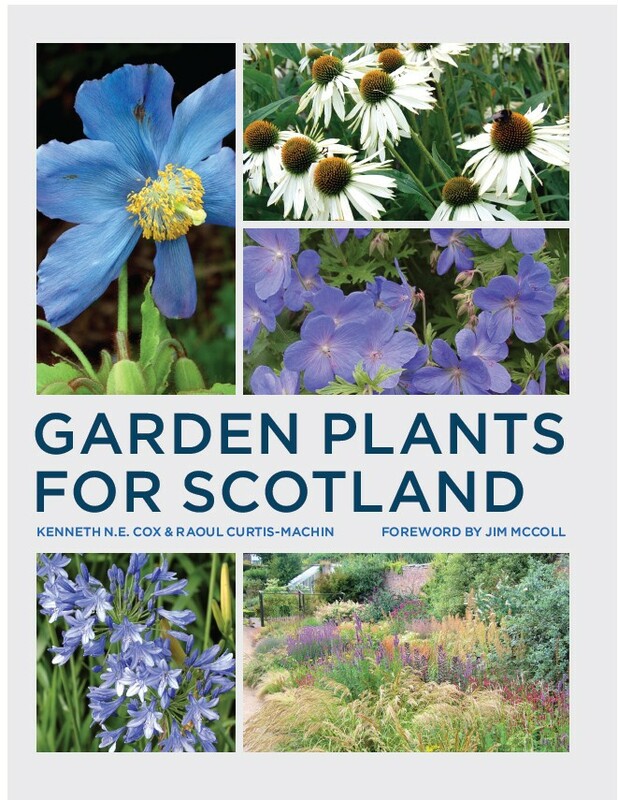 From Lerwick to Logan and from Berwick to Kintyre, this is the book for all of Scotlands' gardeners. Covering trees, conifers, fruit, shrubs, perennials, bamboos, grasses, herbs and hedging, this book is a one-volume guide for Scottish gardeners, both experienced and beginners. 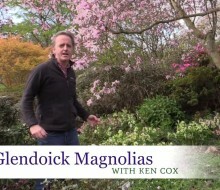 Authors Kenneth Cox & Raoul Curtis Machin are not afraid to say what they think. 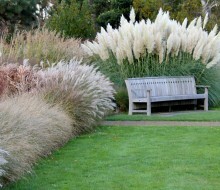 With help from most of Scotland's leading horticultural gurus and gardeners, they have scoured the country evaluating what does well where and why. Introductory chapters cover hardiness, drainage, wind, soil types, where to buy plants and coping with common pests and diseases. 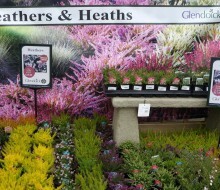 The main section covers 1000s of plants including many new ones only just reaching the market. 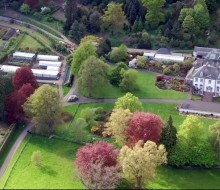 Specialist and mail order Scottish nurseries are mentioned within plant entries to aid the sourcing of Scottish-grown plants. There is no other book on how to garden in Scotland currently in print. 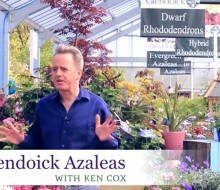 Where is the book which does for Scottish Gardening what The Beechgrove Gardenhas done on television? 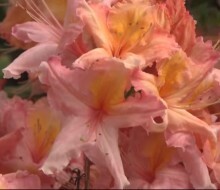 Where does the gardener in Stranrar, Lerwick or Kingussie turn to for information in selecting plants? This book will address this omission. The standard gardening books, excellent though many of them are, have a major failing as far as gardening in Scotland is concerned. 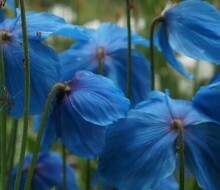 Almost without exception these books recommend plants which do not succeed in Scottish conditions. 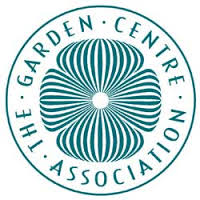 The Royal Horticultural Society use an inadequate hardiness rating system of little or no use in Scotland.This lack of reliable information for Scottish gardeners leads to confusion and disappointment. 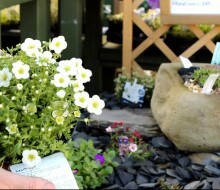 The Scottish Gardenplant award and the new extended hardiness ratings will help to address this issues.